The Oswego County Community Foundation (Oswego Foundation) recently achieved its $500,000 fundraising goal with the help of a $14,000 gift from Oswego native Eleanor Filburn and a $122,000 contribution from NBT Bank’s charitable foundation. These gifts helped the Oswego Foundation secure a $200,000 matching grant jointly issued last year by the Central New York Community Foundation and the Richard S. Shineman Foundation. Since the Oswego Foundation’s inception in September 2013, the fund has raised a total of $367,050. The locally-led Leadership Council has been actively fundraising since the fund’s establishment, securing approximately 5% of the endowment campaign goal before either matching challenge grant had been secured. As a community bank, NBT Bank has been committed to supporting the communities it does business in and chose to dissolve its private foundation and move its assets into a field-of-interest fund at the Community Foundation. The fund is designated to support charitable needs in Oswego County. With its initial fundraising goal met, the Oswego Foundation will soon begin awarding grants to local nonprofit organizations for addressing a broad range of issues including arts and culture, environment and animal welfare, education, human services, and health and civic affairs. “Although we have already reached our initial goal we will continue to build our endowment and look forward to the opportunity to fund important projects within our county later this year,” said Zeigler. 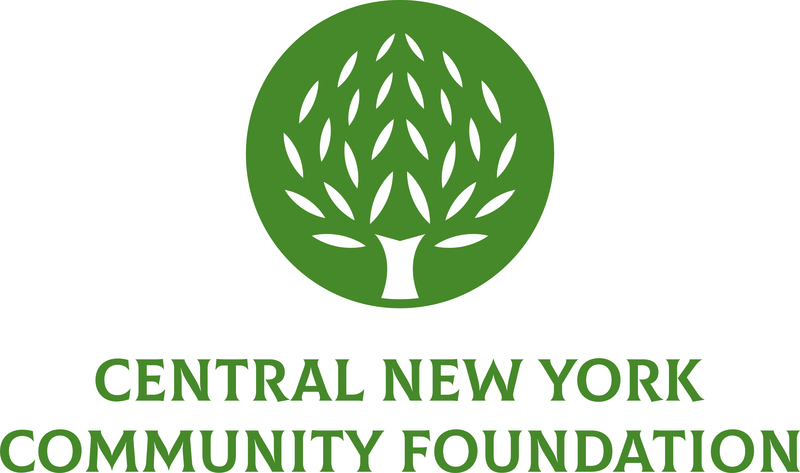 To learn more about the Oswego County Community Foundation, including how to make a contribution, visit www.OswegoCountyCF.org.The Oswego County Community Foundation is a component of the Central New York Community Foundation, www.cnycf.org.